I love how the gem thing kind of combines D&D with aspects of Final Fantasy (7? 8? There was at least one of them with gems linked to items) and Diablo 2. 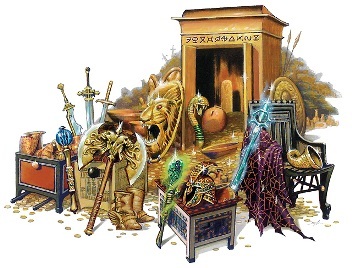 And when you decide to do your barbarian/druid/necromancer expansion set, you can add runes that can also go into gem slots, and combinations of gems that produce unique magical effects. I’m coming over to the bounded accuracy camp little by little. 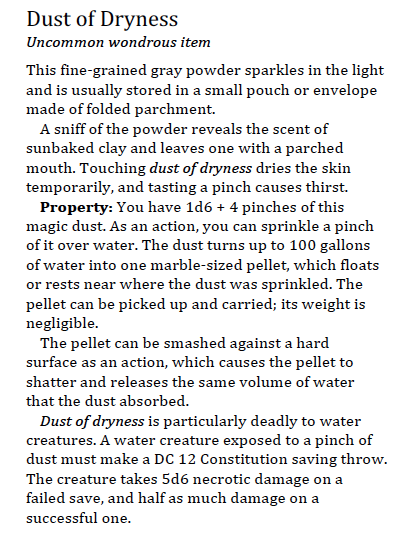 I still think it was possible to fix the 4E math (inherent bonuses helped a lot) so that magic items were only used for their flavor powers, but I see where it’s a lot easier to do with Next, and how even a +1 weapon can actually mean something. Oh man! That assassin idea is incredible!!! Sling shots with these things could be devastating. I’m a big bounded accuracy fan. I did like 4e’s inherit bonuses from Dark Sun, but I like even more not needing them. I really love giving out magic items and it definitely feels a little more special when they’re rare. 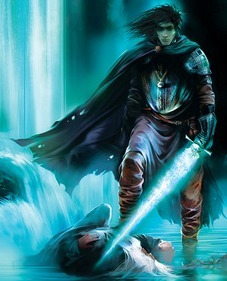 Of course there’s something to be said for the awesomeness of Eberron…. Yeah, I feel like inherent bonuses is just changing where you get the magic math from. It still doesn’t make you ever get better at anything, you’re just keeping pace. That was always one of the big problems with 4e for me, you never really improved relative to what you were doing. Mashed potatoes idea is AMAZING. I cannot WAIT to get me some trail blazer beetles. You are well aware based on all our podcasts but wondrous items are without a doubt my favorite kinds of fun things in dnd and you did not disappoint with this one, comrade. I was thinking of you when I made them!